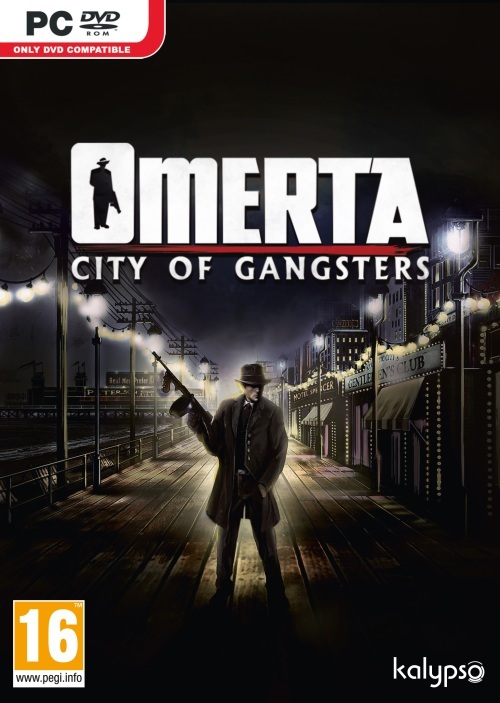 ·mer·ta (-mûrt, mr-tä): A rule or code that prohibits speaking or divulging information about the activities of a criminal organization. 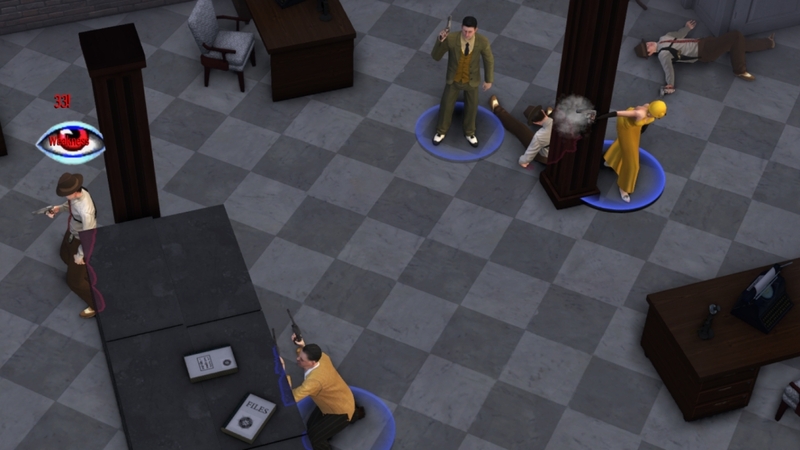 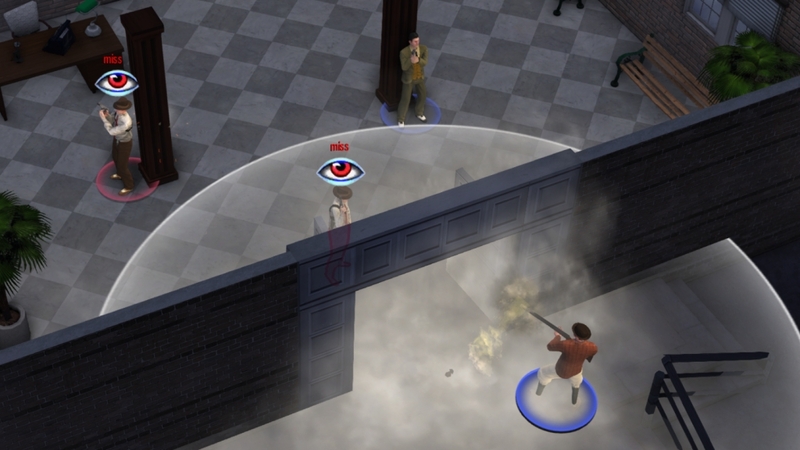 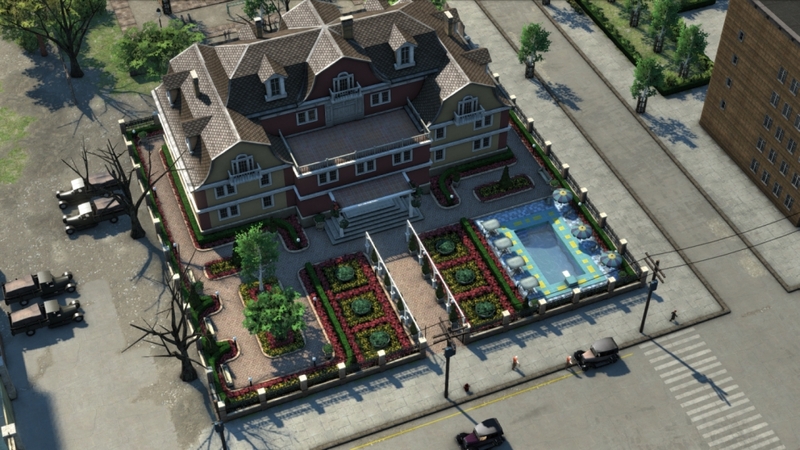 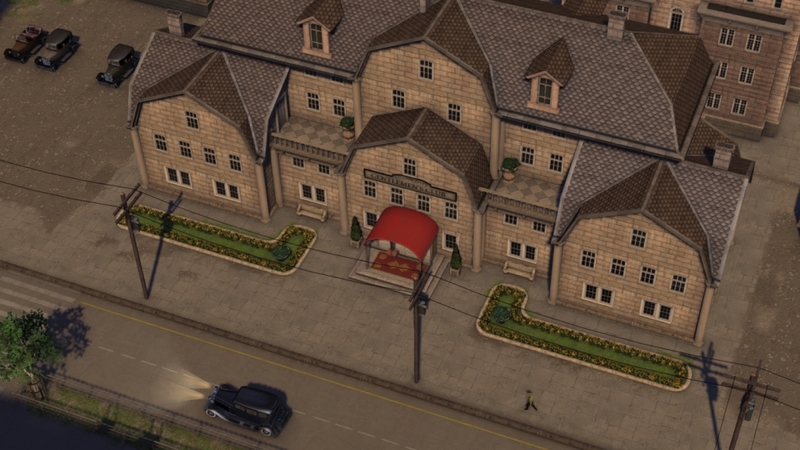 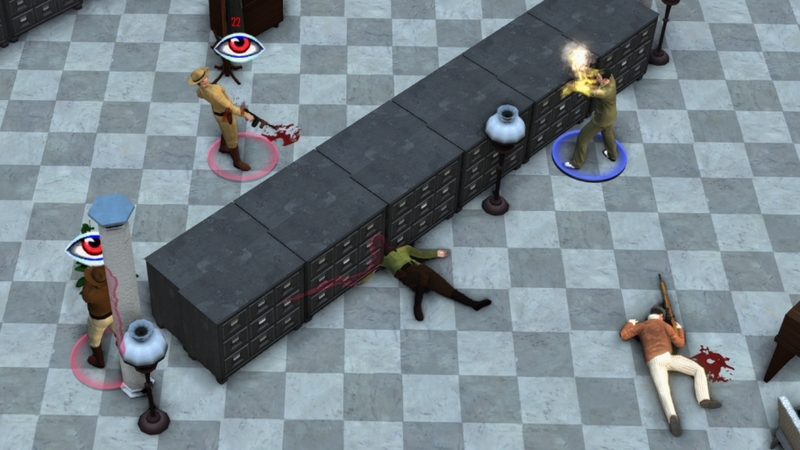 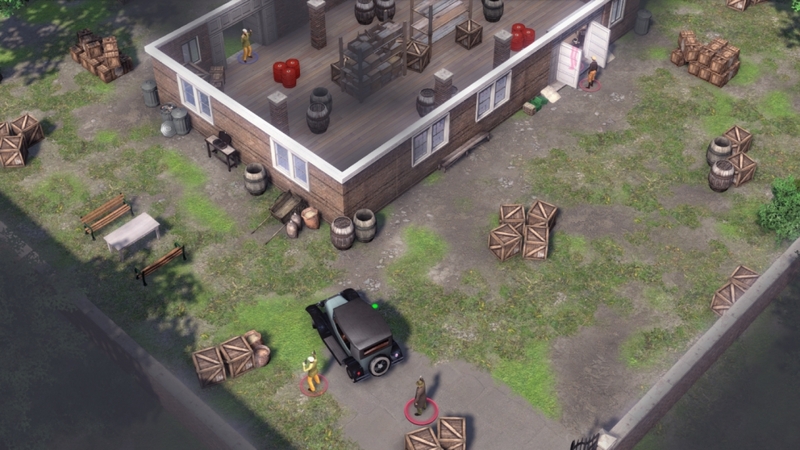 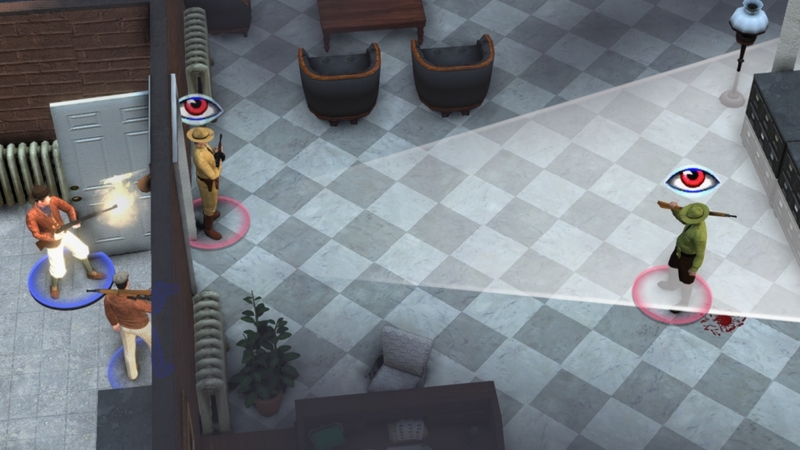 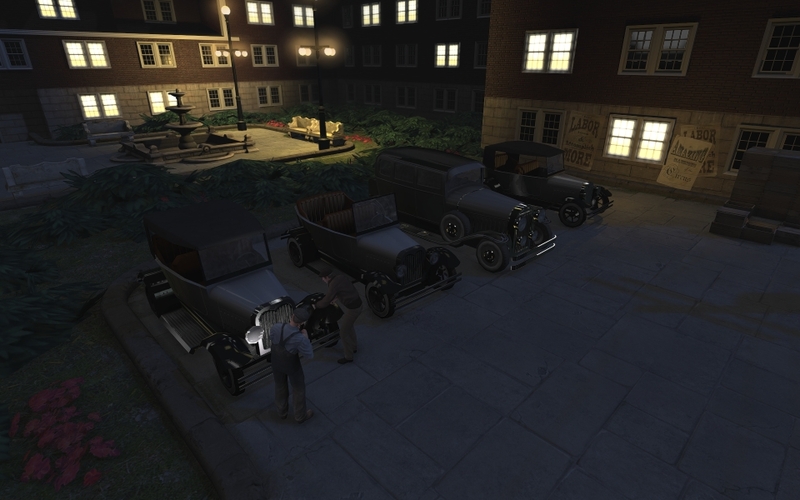 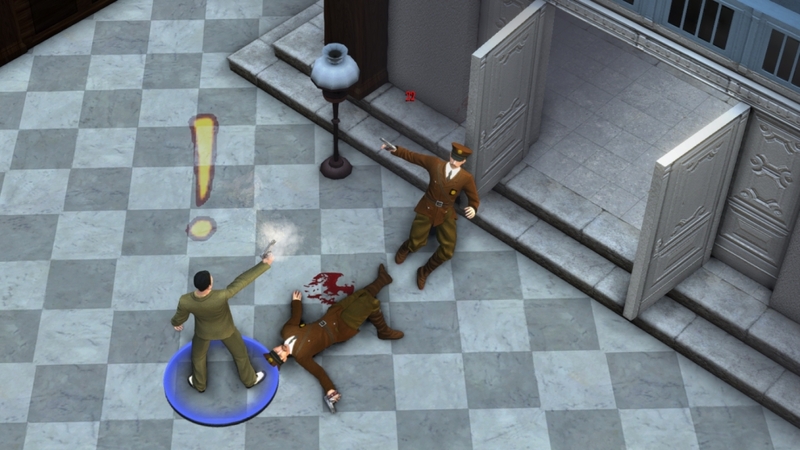 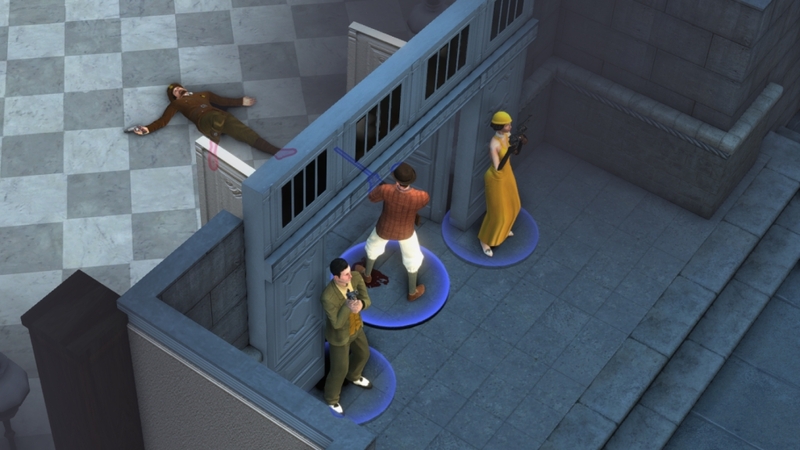 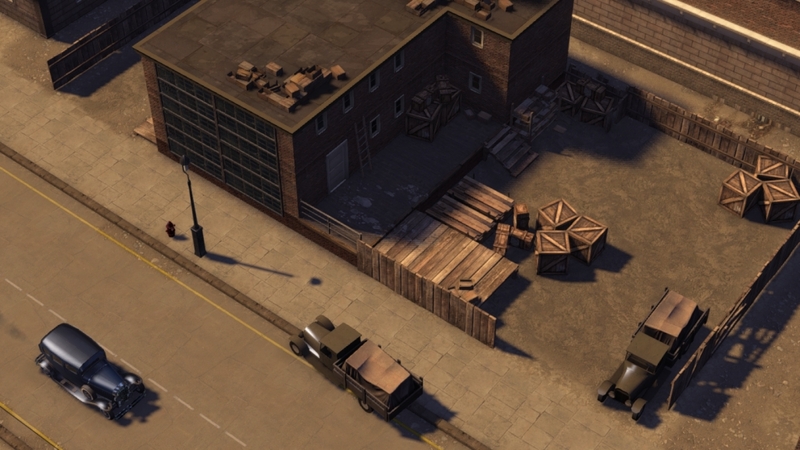 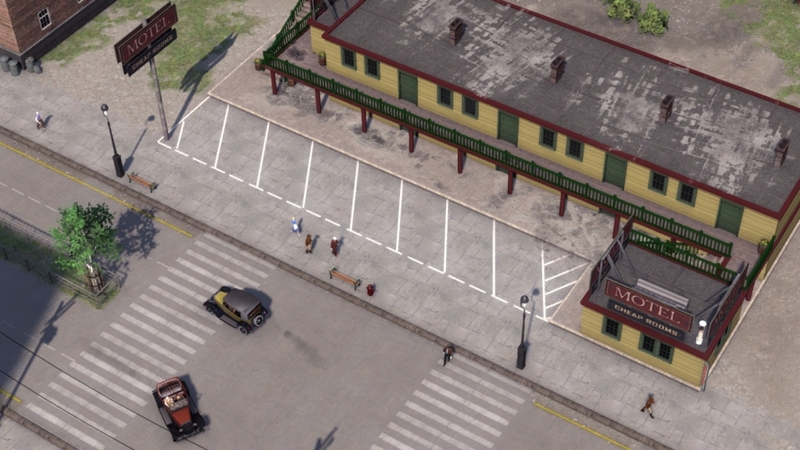 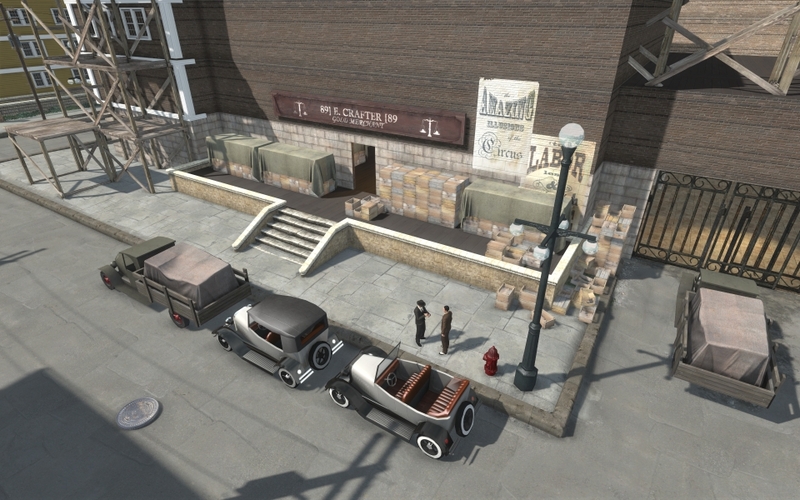 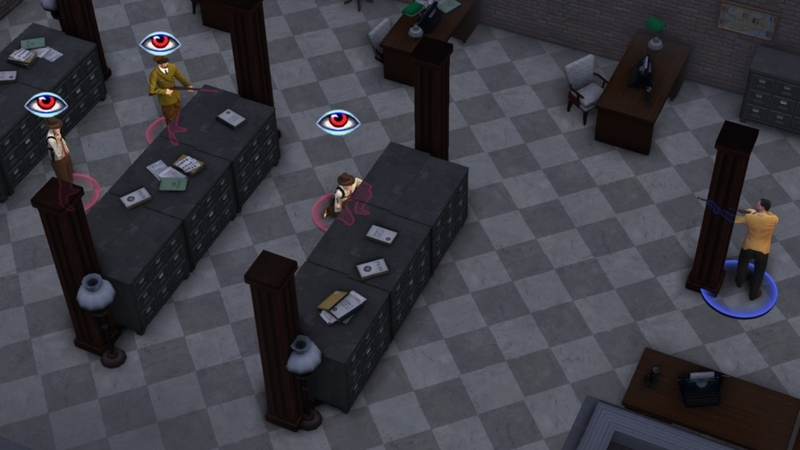 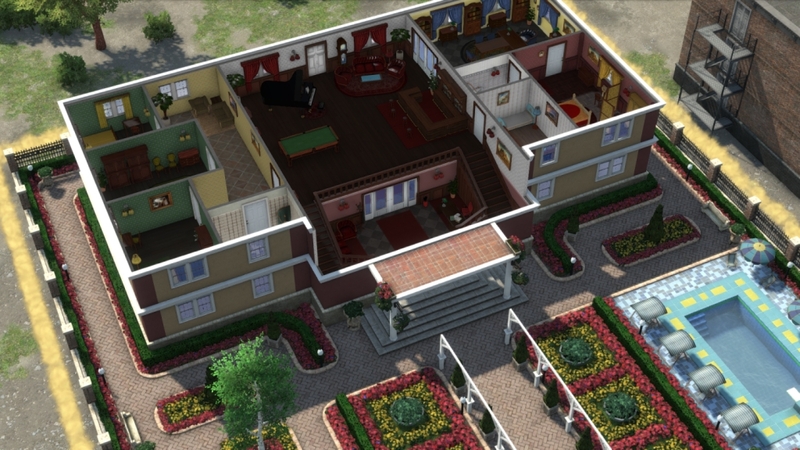 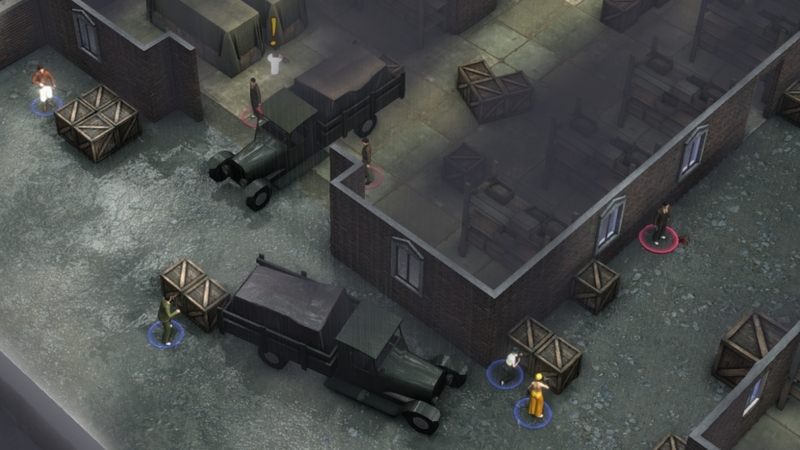 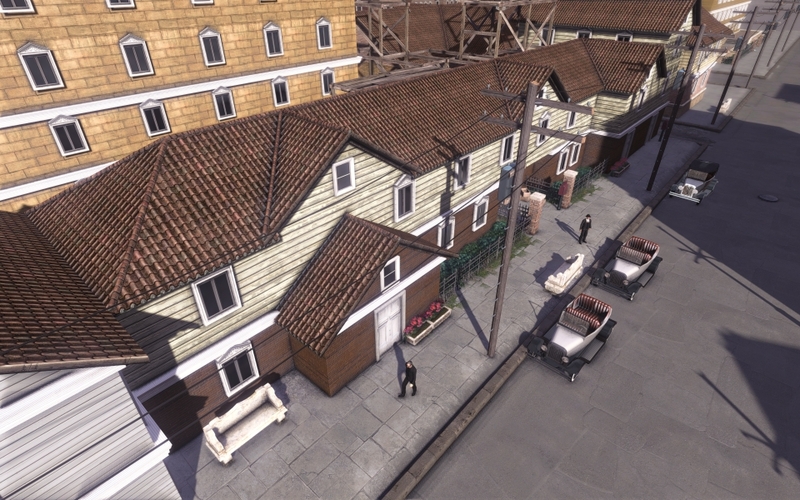 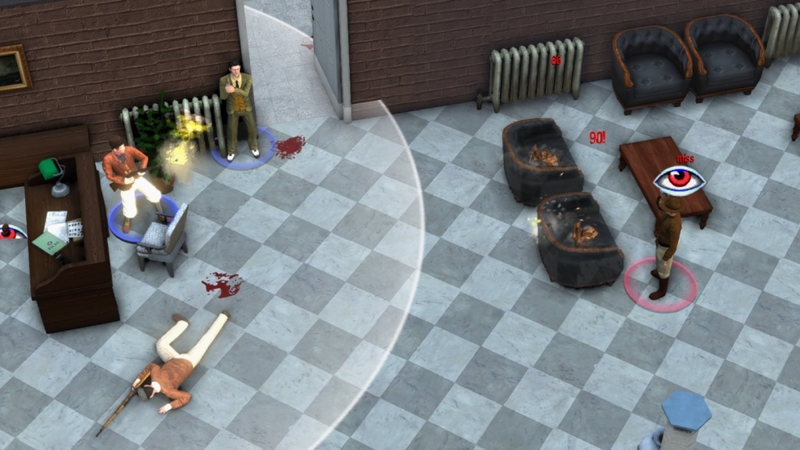 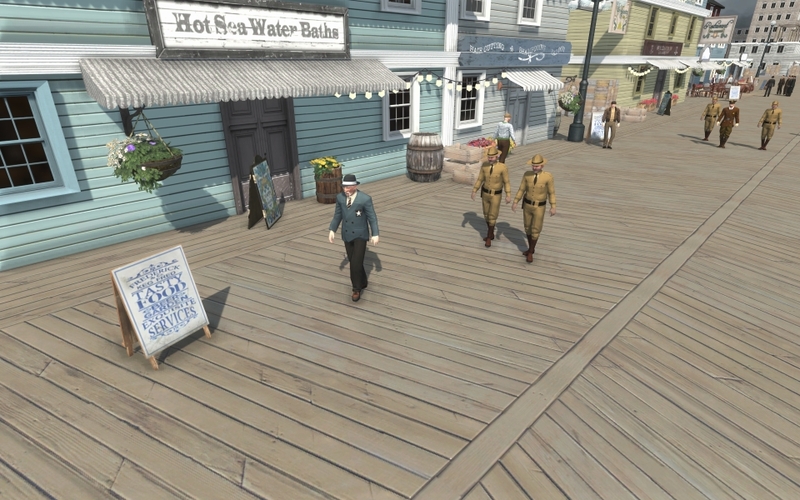 OMERTA - CITY OF GANGSTERS is a simulation game with tactical turn-based combat. 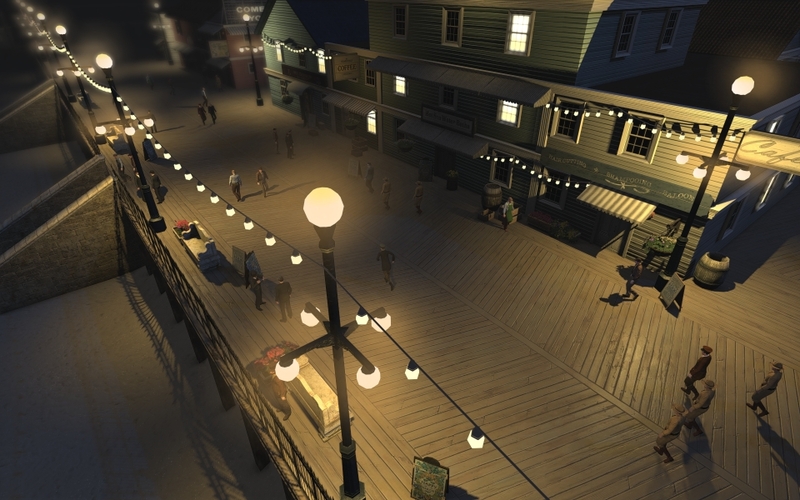 Taking the role of a fresh-from-the-boat immigrant, with dreams of the big life, the player will work his way up the criminal hierarchy of 1920&apos;s Atlantic City. 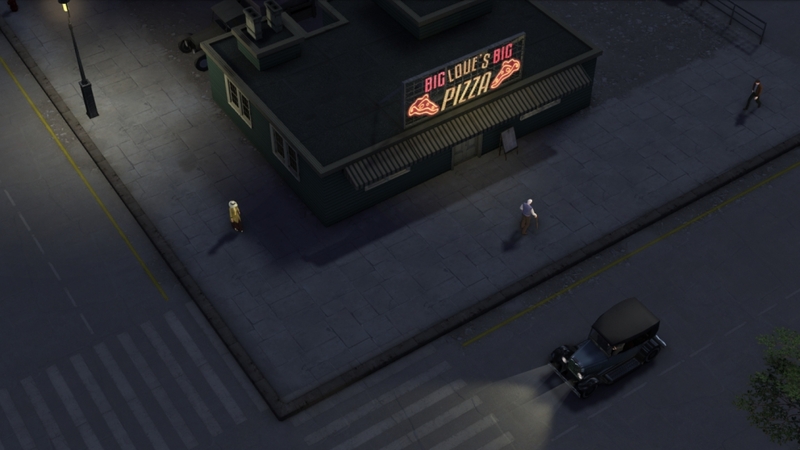 Starting with small jobs, his character recruits a gang and expands his empire by taking territory from other gangsters. 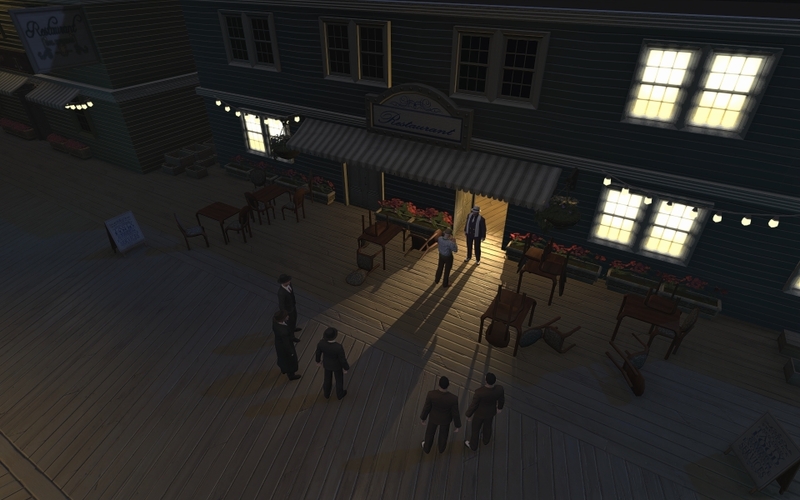 Eventually he establishes his own crime syndicate and becomes the de facto ruler of Atlantic City.